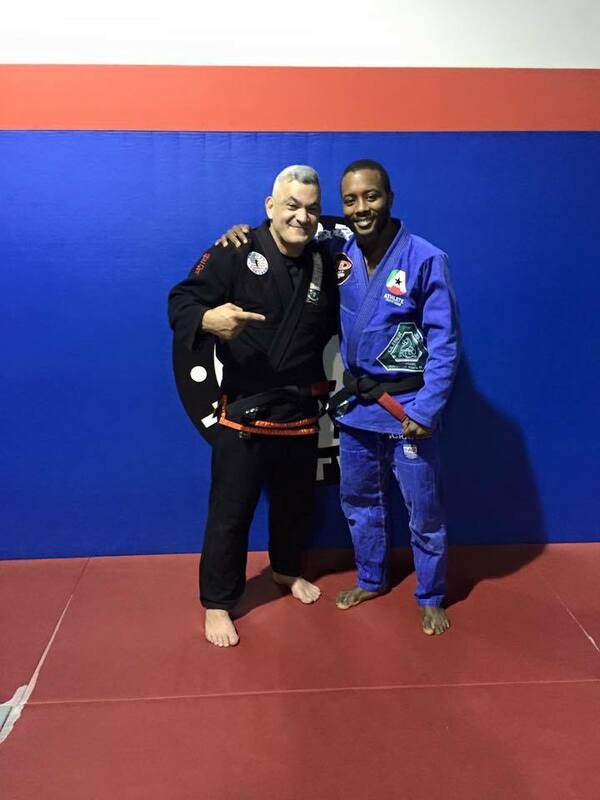 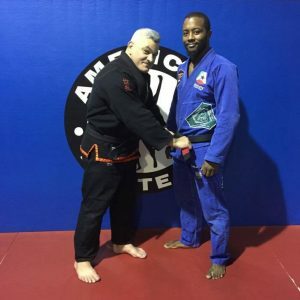 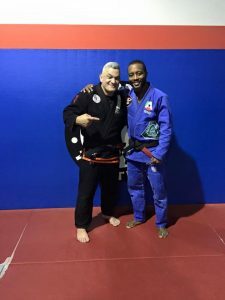 ATTHD co-owner and head instructor Jason High traveled to the American Top Team headquarters in Coconut Creek, FL, to earn his black belt in jiu jitsu on Monday, December 7, 2015. Master Ricardo Liborio, co-founder of American Top Team and 3-time national champion, awarded High with his belt. 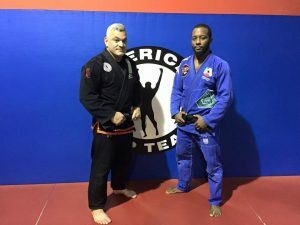 “I’m very honored to represent American Top Team and will continue to learn and live into my rank. I feel fortunate to be able to contribute to the art and pass it on,” said High.